Start Your Holiday Journey with Cherokee! As winter approaches, moms everywhere are getting ready to prepare their kids for the holiday season. Whether waiting in line for Santa, managing their holiday wish list, or getting the kids dressed and in the car for a holiday party, families are constantly on the go. As you begin your own holiday journey, Cherokee has the holiday style for every stop along the way! 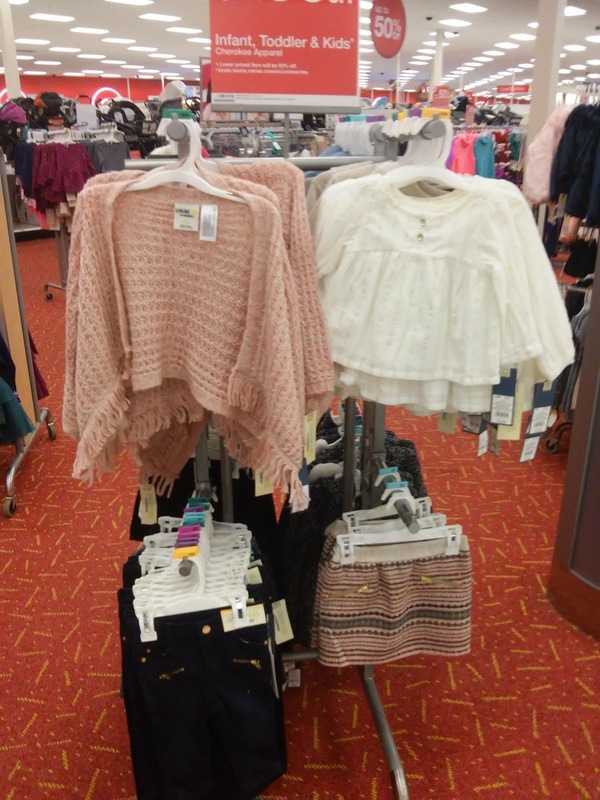 I loved heading to our local Target to check out all the super cute Cherokee clothing! I seriously could have bought one of everything! 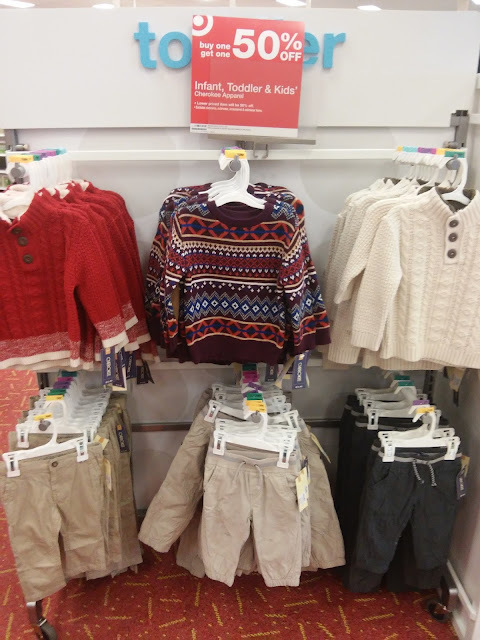 They have the cutest selections and outfits for the holiday season and winter - both casual and dressy! And for all ages and gender! And this beautiful holiday dress is perfect for my daughter's first Christmas Program this year! 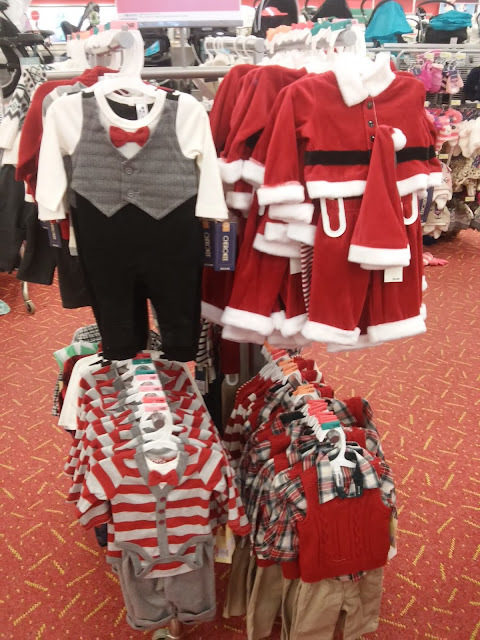 And for my little guy, these outfits were to die for!!! 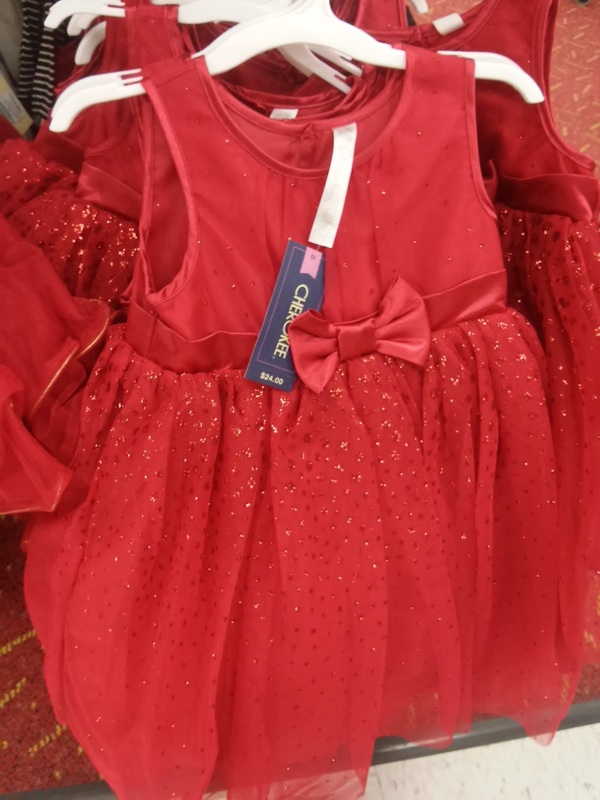 They are perfect for the holidays and any dressy occasion throughout the year! And for my oldest son, I loved these casual or dressy outfits and sweaters! Perfect for staying warm this winter but looking super cute at the same time! And they even have casual clothing for my active son! He definitely needs a new sweatshirt for wearing to school this winter! Isn't that sweater with the tie to die for??!!! So, So Cute! Here is my son sporting the casual look from Cherokee. 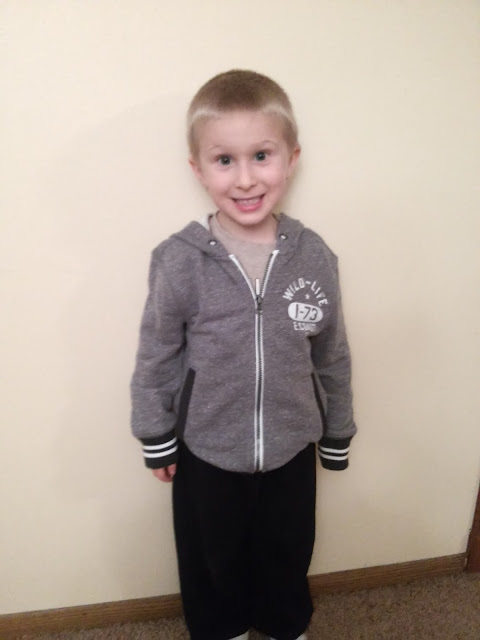 The sweatshirt is great for him to stay warm in this winter and is easy to put on and off. He loves the grown up look and how warm it is! And my daughter LOVES her new beautiful Christmas and winter dress! 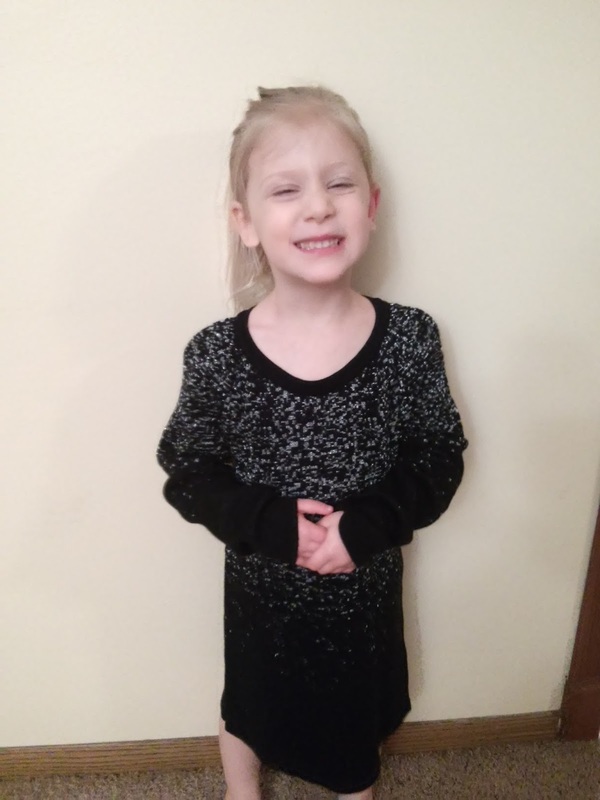 It is warm at the same time as stylish and beautiful and she loves wearing it! It is sparkly and that is what every little girl wants! 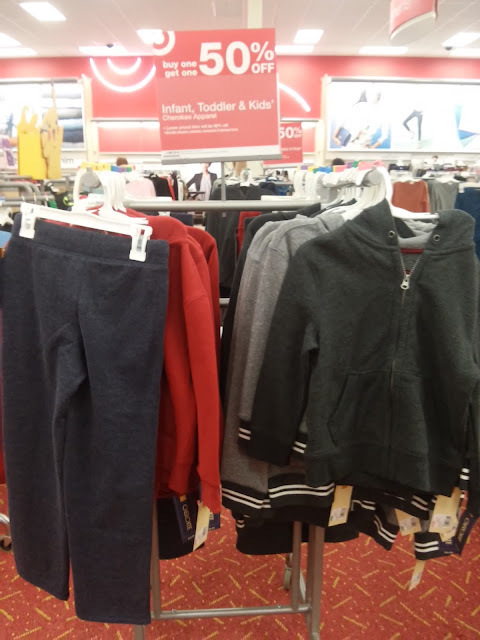 So no matter where your holiday journey takes you and your children, you’ll need holiday outfits that are durable, affordable, and comfortable. Check out the Cherokee collection today! 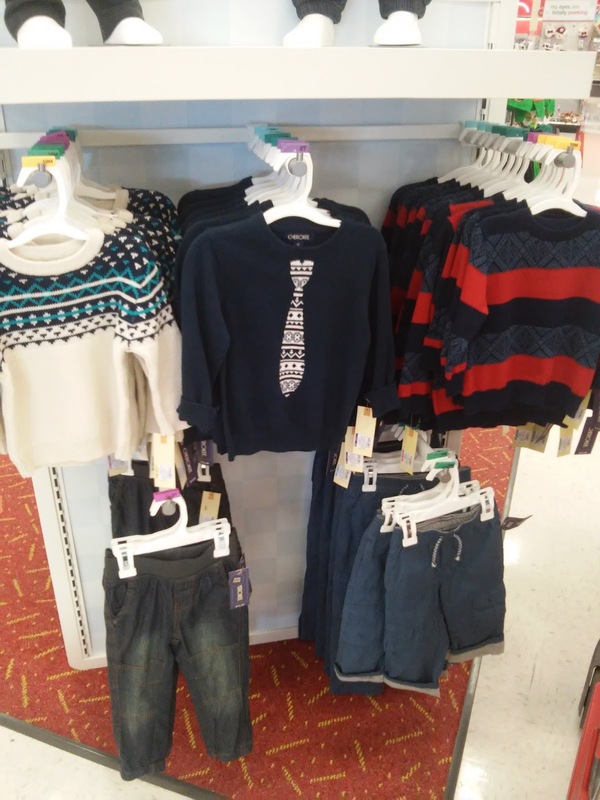 Available now at Target and Target.com, the Cherokee holiday collection has a variety of looks with prices ranging from $5- $25 to keep your kids happy this holiday season!